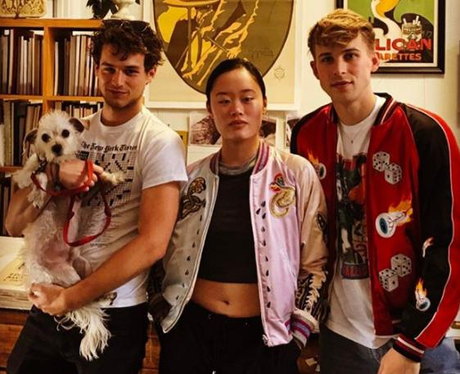 Is Brandon Flynn friends with his co-stars? 5. Is Brandon Flynn friends with his co-stars? Brandon and his 13 Reasons Why co-stars are very close. He has shared photos of the tight-knit group on Instagram and attended SF pride with his co-star Tommy Dorfman.